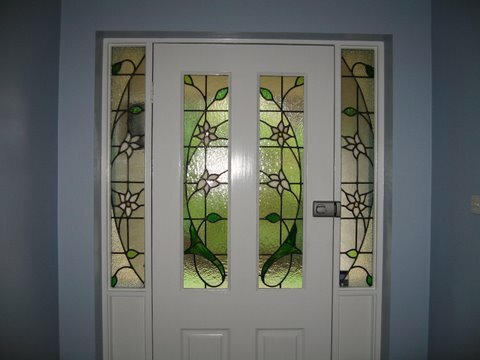 If your leadlight door or window has been cracked or damaged we will be able to repair it. Depending on the extent of the damage, we may be able to repair this onsite. 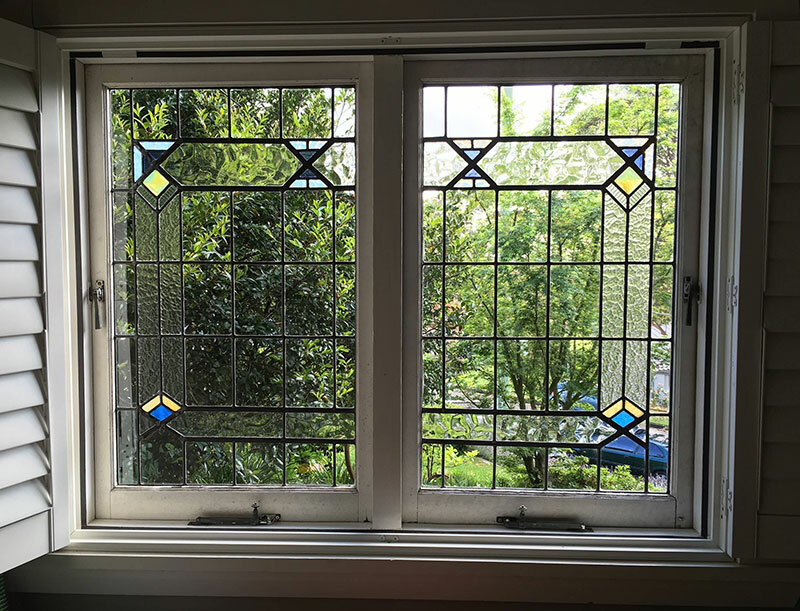 If your leadlight requires a great deal of work, the leadlight will be removed and we will temporary glaze this window for your safety and security. 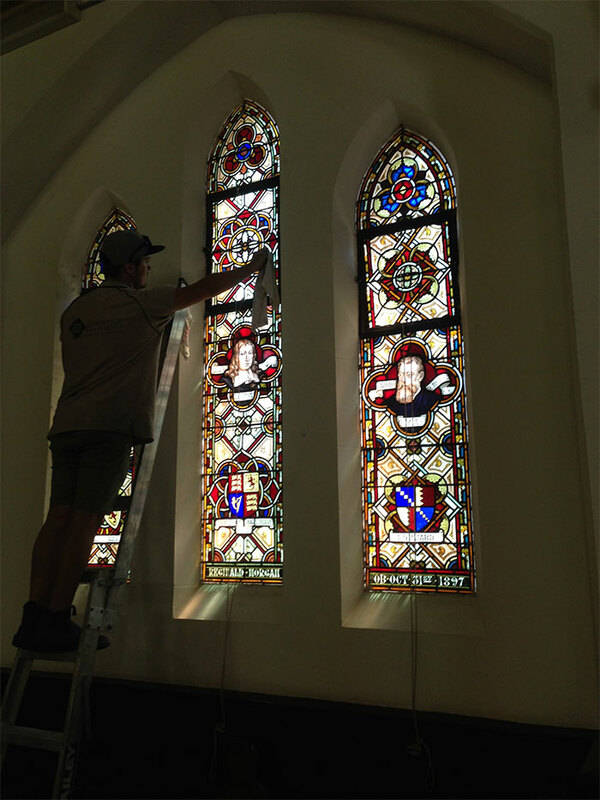 For time immemorial, leadlights have been used to decorate churches, historic buildings and palatial homes. 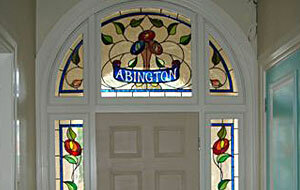 Stained glass windows are popular even today across Sydney and Australia. 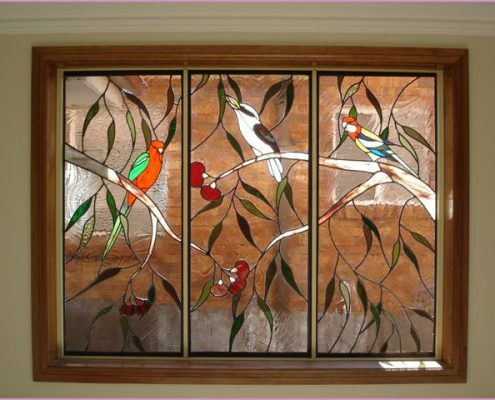 Lawrence Leadlights are leadlight specialists established in Sydney for over 25 years. 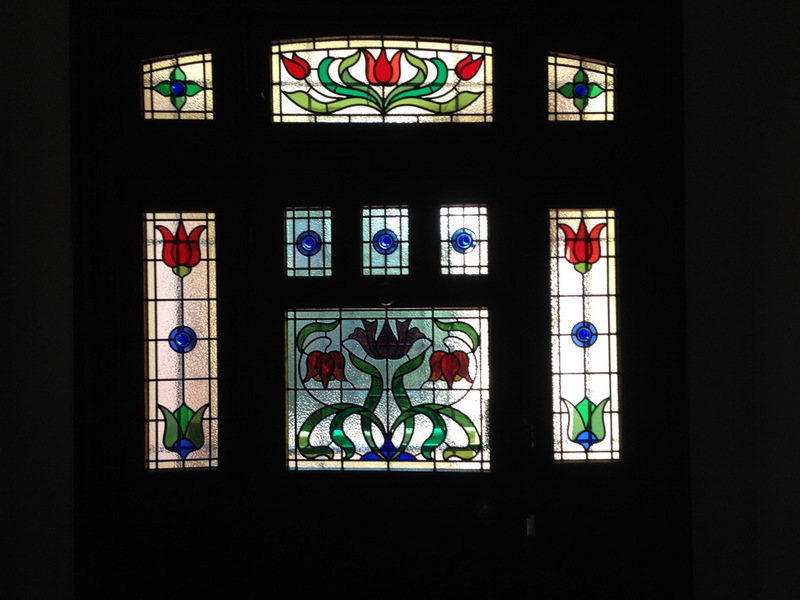 We offer a complete leadlight repairs service from small repairs to complete re-leading. 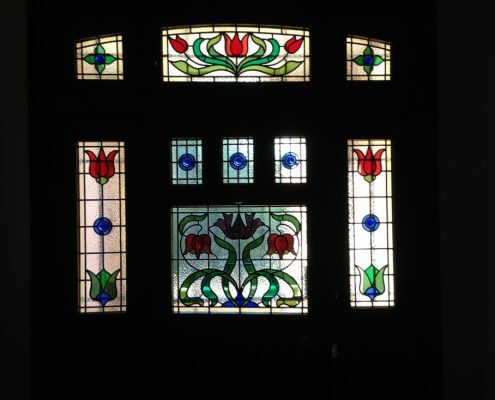 Over the years, we have successfully worked on a wide range of leadlight repairs for domestic as well as ecclesiastic buildings. 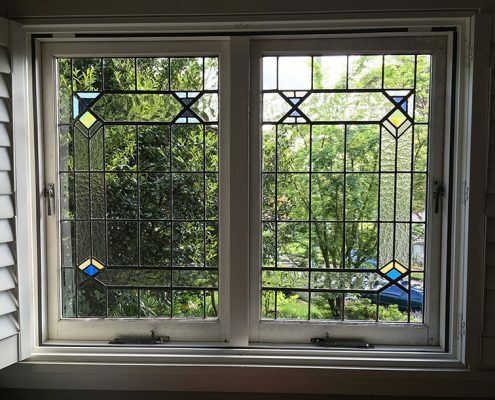 Be it cracked lead, broken glass, broken painted pieces or cracked lead came, we provide professional leadlight repairs to restore your stained glass windows to their former glory. 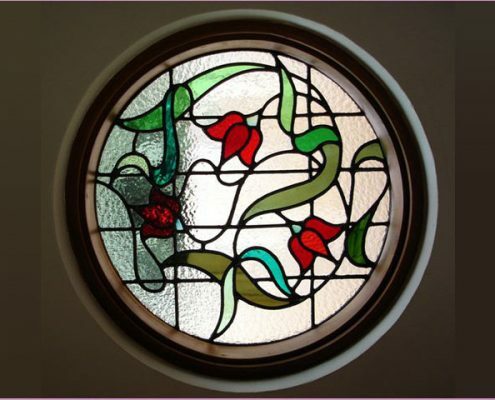 If a leadlight requires re-leading, we will carefully remove the glass from the frame. We will take the frame and the glass to our state of the art studio where we will measure, photograph and take a rubbing. We will take note of any broken glass as well as the size of each lead came. The rubbing helps us put back the window together to its original position and fitting. 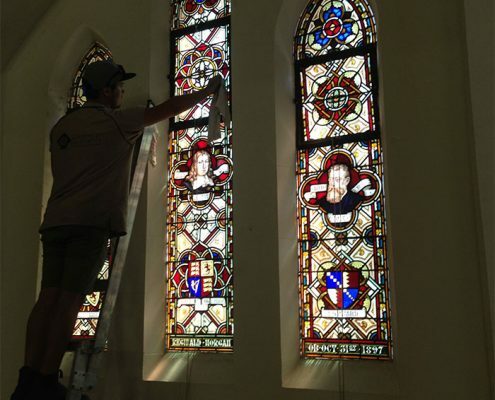 This way, we make sure the frame lines up with the leadlights around it. If any piece of glass is broken, we will match it to perfection carefully. 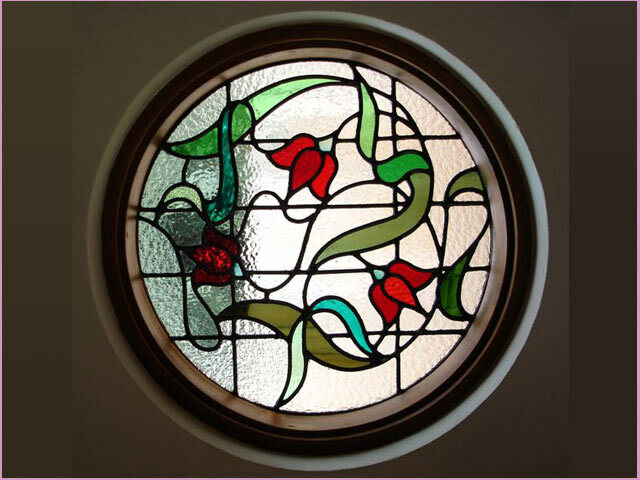 However, some type of old glass is no longer manufactured, in which case we will source a restoration glass. We will aim to get a closest possible match. 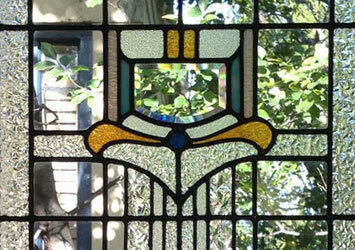 Our professional technicians will then take apart the leadlight and clean up the old cement as well as the grime. 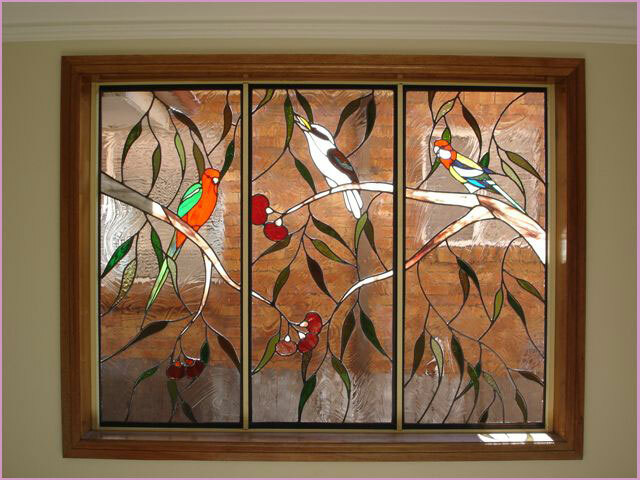 Any broken painted glass pieces will be replaced by matching hand painted glass. We will then re-build your window using the rubbing as a guide. We will install new lead cames and incorporate copper strips to enhance the strength and durability of the leadlight. We’ll then solder the windows. The final step is to polish the lead using black patina.